Bud Kiamie is a black belt in Brazilian Jiu-Jitsu under 5th degree Leo Dalla and Walter Kimmel. Known for his pressure and use of advanced fundamentals to overcome physical limitations, Bud is the epitome of perseverance. 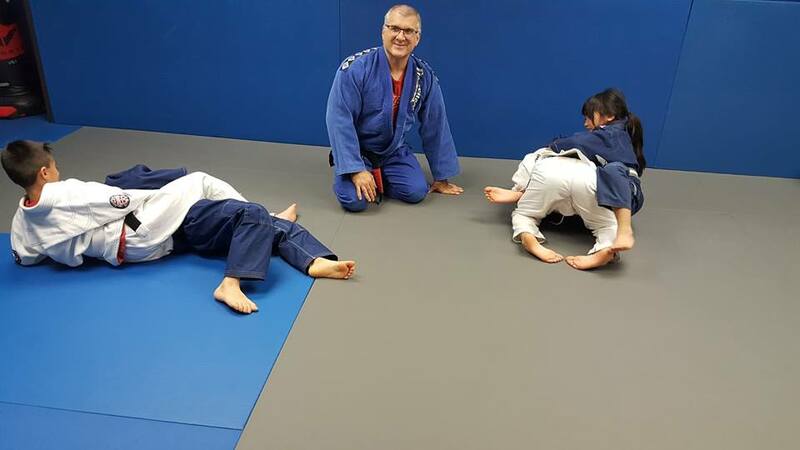 As a PhD professor at several colleges, Bud is a smart guy both on and off the mats!